Weavers Heat and Air, Inc is proud to be your local Coleman York Luxaire dealer. 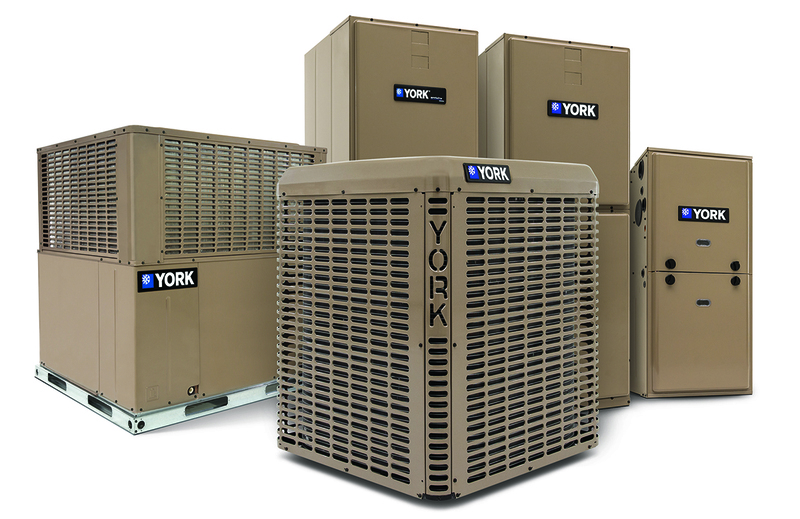 We install quality Coleman York Luxaire Heating and Air Conditioning equipment that is built right, right here in the USA. Not only can we show you how a new system can save you money and keep your home more comfortable, but we can keep it running reliably and efficiently for years to come. 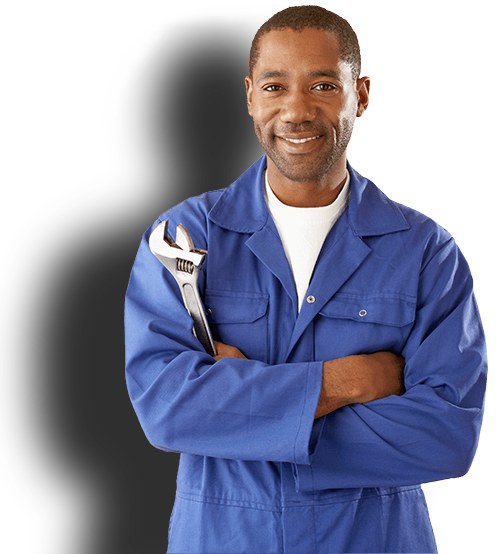 We can also show you how affordable it is with easy financing options. Our commitment to quality goes beyond our products - it is also reflected in our reputation for excellence and integrity. At Weavers Heat and Air, Inc we feature the Coleman York Luxaire EchelonAffinityAcclimate line that offers innovative features and stylish looks. Enjoy all of the Coleman York Luxaire EchelonAffinityAcclimate technology including ColemanYork'sLuxaire QuietDrive System which makes your unit virtually silent. Weavers Heat And Air, Inc is proud to be your local Coleman York Luxaire dealer.